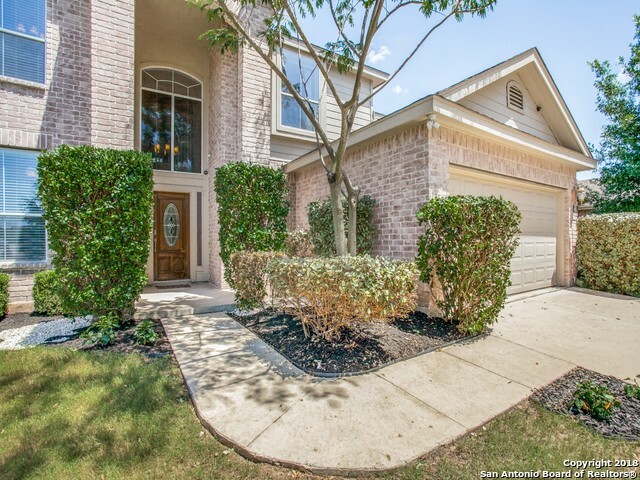 All Walnut Pass homes currently listed for sale in San Antonio as of 04/22/2019 are shown below. You can change the search criteria at any time by pressing the 'Change Search' button below. "Gorgeous spacious home located in a quiet Cul-De-Sac. This home features granite countertops, title floor, freshly painted. New appliances will stay, Master Bedroom downstairs. Near the Rim and La Cantera Shops." "RARE 5 BEDROOM. ORIGINAL OWNERS SELLING. ONE BEDROOM AND FULL BATH DOWN. DOWNSTAIRS.. HUGE MASTER UPSTAIRS WITH LUXURY BATH FEATURING SEPT SHOWER/GARDEN TUB, DOUBLE VANITY AND TWO CLOSETS. DOWNSTAIRS HAS WOOD AND TILE. BIG ISLAND KITCHEN WITH GRAINTE COUNTER TOPS, MARBLE TILE. SPRINKLER SYST, WTR SOFTNER, ELECTRIC GENERATOR, (IF YOU LOOSE POWER), FLORIDA RM WITH AC. NICE YARD WITH FRUIT TREES. DINING/OFFICE CAN BE COMBINE FOR HUGE DINING ROOM. COMMUNITY PARK, CLOSE TO LA CANTERA AND UTSA. 20 MIN"
"Currently Leased through 10/1/19! PRIME location in desirable Walnut Pass! Stunning 5 bed, 3.5 bath home w/ downstairs Master Retreat. Quiet neighborhood surrounded by lovely hills. Zoned to some of the best NISD schools. Low-traffic cul-de-sac type bend. Sprinklers, patio, and mature fruit trees: 2 peach, a pomegranate, & a banana. Oversized loft/game room upstairs. Walk-in closets in all bedrooms. Granite countertops. Huge kitchen & bathrooms. High ceilings. QMotion automated solar shade." "Absolutely Beautiful Home!!! Cul-de-sac! On a Greenbelt! HVAC replaced 2017! HUGE Backyard, perfect for BBQ and yard games! Beautiful flagstone front porch! Pride of ownership is reflected both inside and outside of this wonderful 3 bedroom 2.5 bath home. The seller is a home builder by trade and the house shows it! 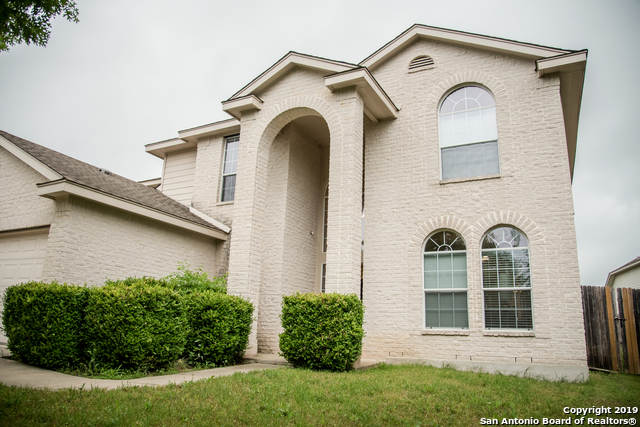 Minutes away from HEB, and some of the best restaurants and shopping in San Antonio! Super friendly neighborhood with playgrounds and mature trees! 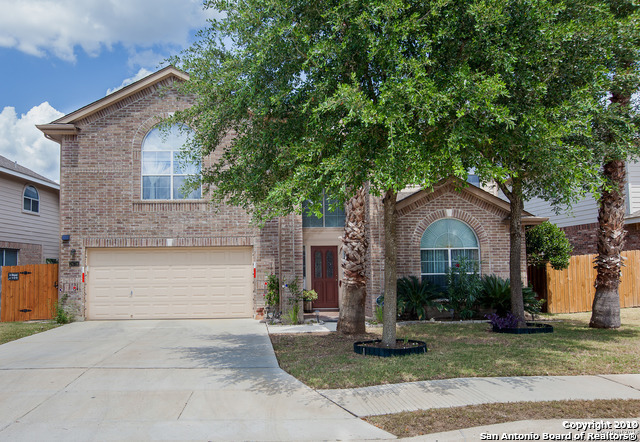 Very quick access to I-10!"